I got this as a gift for my granddaughter. She loved the feel of the pieces and really enjoys the challenge of it. I was so pleased that I bought another one for my father. He also loves the challenge. I would encourage anyone to buy this product, you won't be disappointed. It’s a nice puzzle but I misread the information; thought it included some cards of some sort to make it more of a game. It’s okay to use the booklet to make the designs but not very interesting - even to my 7 & 8 year-old grandchildren. 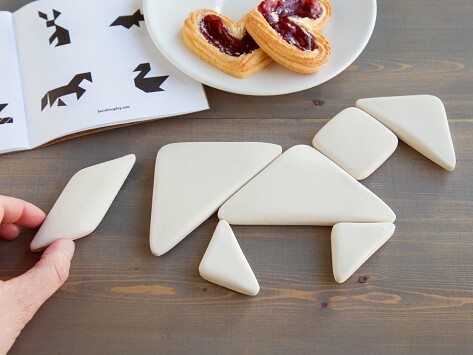 (They love puzzles, Legos & tangrams.) Fine quality. 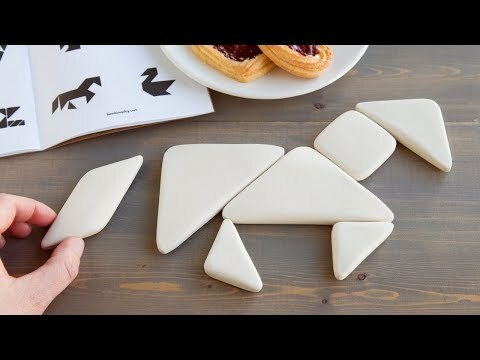 There weren’t Enough pieces s to make enough designs for my 7-year old . We were both very disappointed.